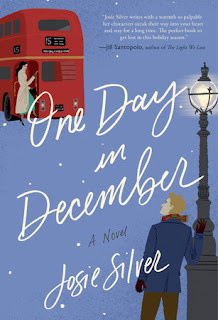 I love the trend of brightly illustrated covers in contemporary romance, so naturally I gravitated towards this book by debut novelist Josie Silver. Set in London, One Day in December is labeled as women's fiction, but it is truly a romance at heart. The cliched bus stop meeting of the eyes thing that I feel like I've seen ten times over in film and TV, but nevertheless gets me every single time is the basis for Laurie, Sarah, and Jack's ten year long saga. I feel certain that this could be a Lifetime Christmas movie and if that ever happens, I will be the first to set my DVR. 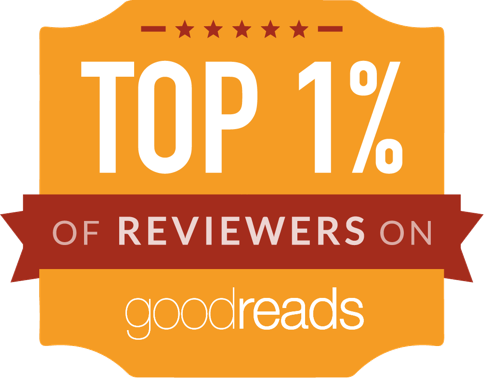 That said, this isn't quite the 5 star read due to some of the actions of two of the characters. 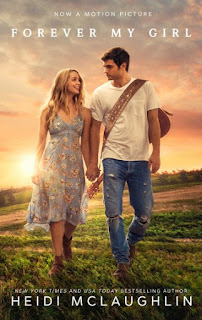 Without spoiling it, cheating is not something that I want to see my protagonists doing and I especially did NOT appreciate how it really hurt a very likeable character. Yes, a kiss is cheating in my book. I can't share specifics for fear of spoiling the story. However, One Day in December is an exceptional debut. The details like modern pop culture references and beautiful beach scenes were just a few reasons why I couldn't stop reading this book. I am looking forward to reading another London-set romance from the pen of Josie Silver! 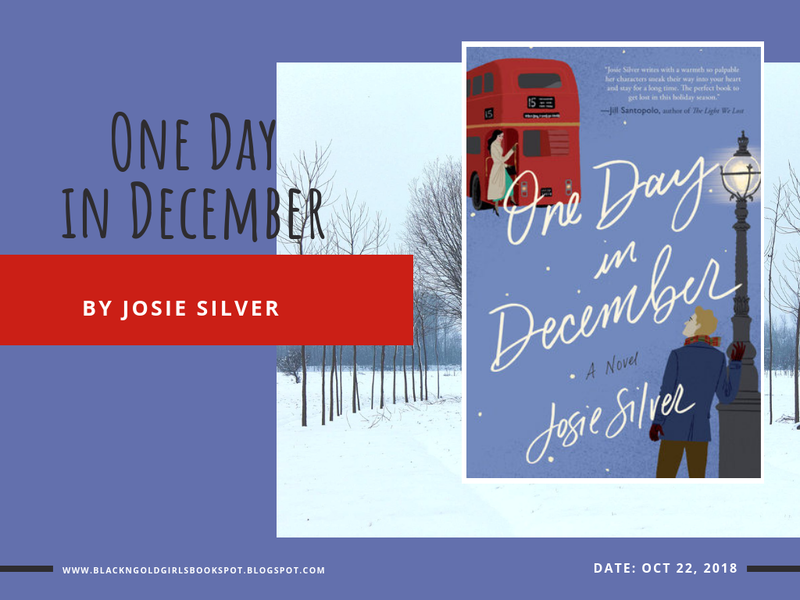 Visit the other stops on the One Day in December TLC Book Tour! I've been seeing this cover around on Twitter and the like. I'm pretty sure it's one I'll HAVE to snag and try to read over the Christmas season. It sounds and looks like such fun. :) Thanks for sharing, Renee.